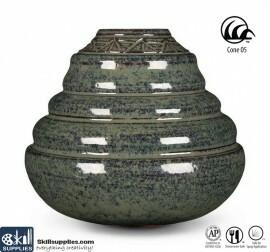 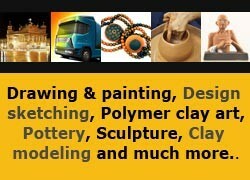 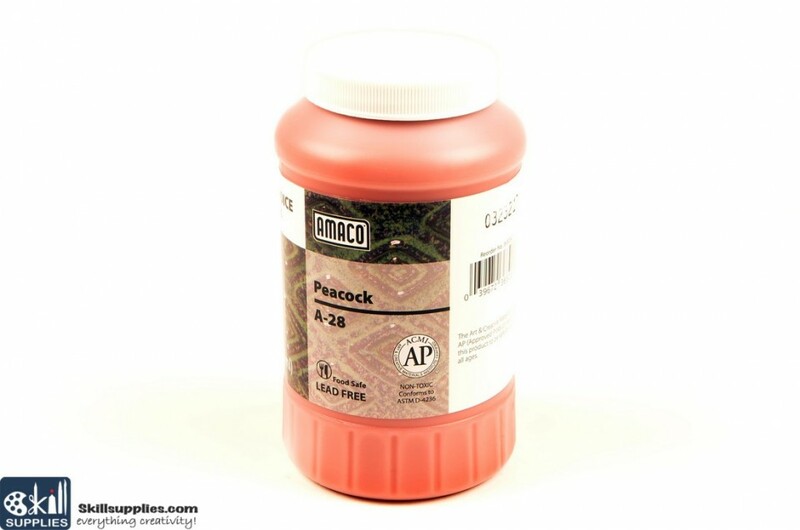 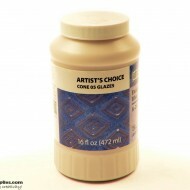 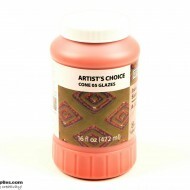 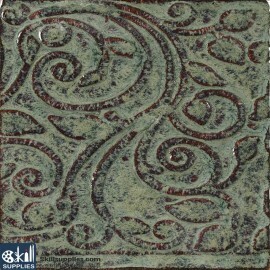 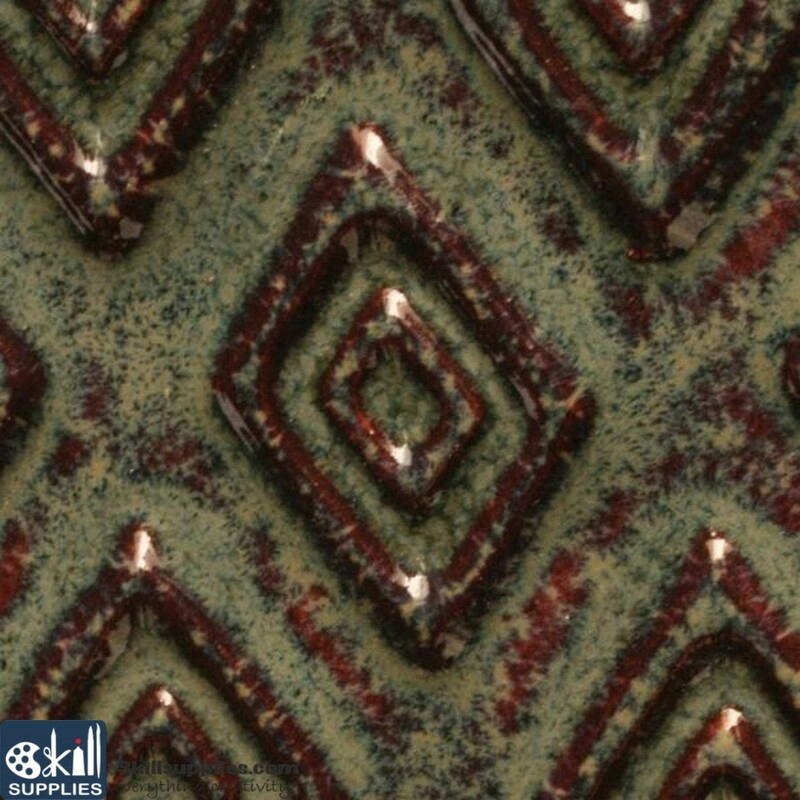 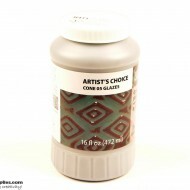 Peacock is an active, speckled glaze that is reminiscent of toasty reduction high fire glazes with beautiful effects that can be achieved at low temperatures. 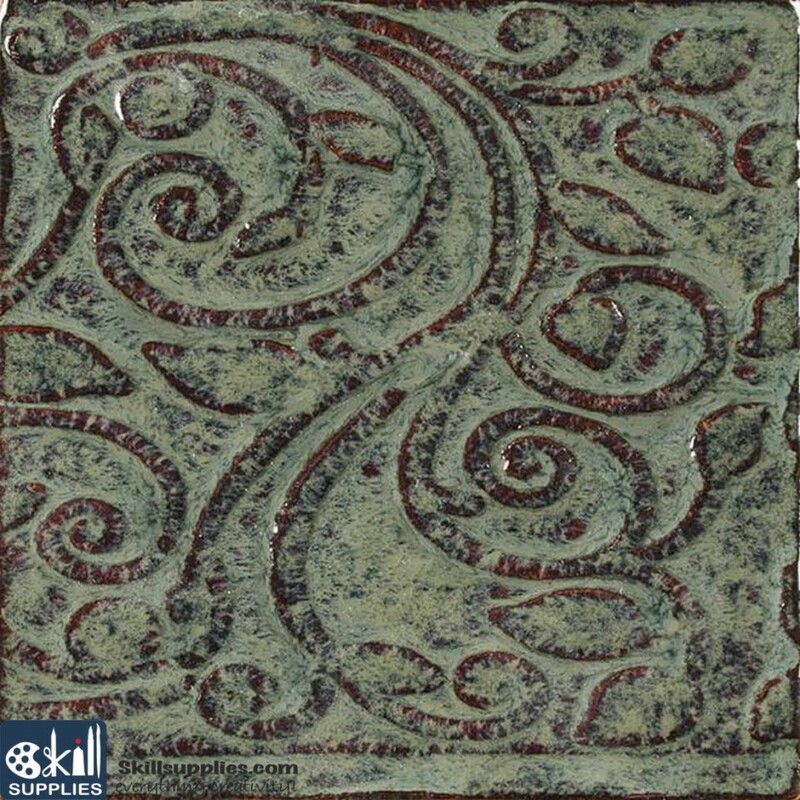 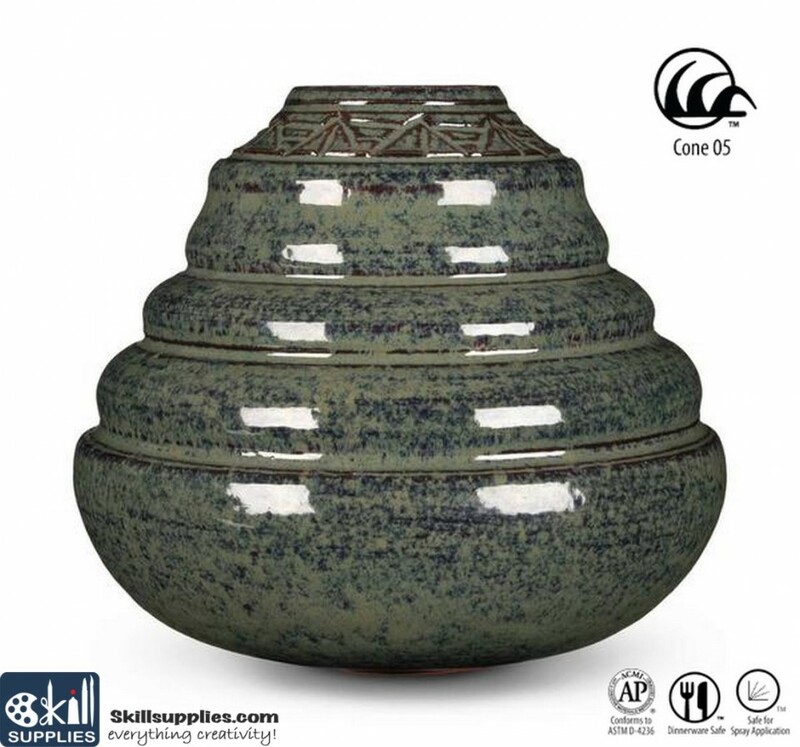 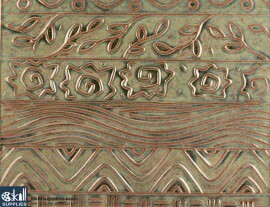 Where the glaze is thicker, it develops soft green speckles over a darker brown surface where thinner. 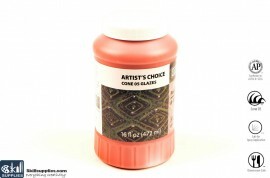 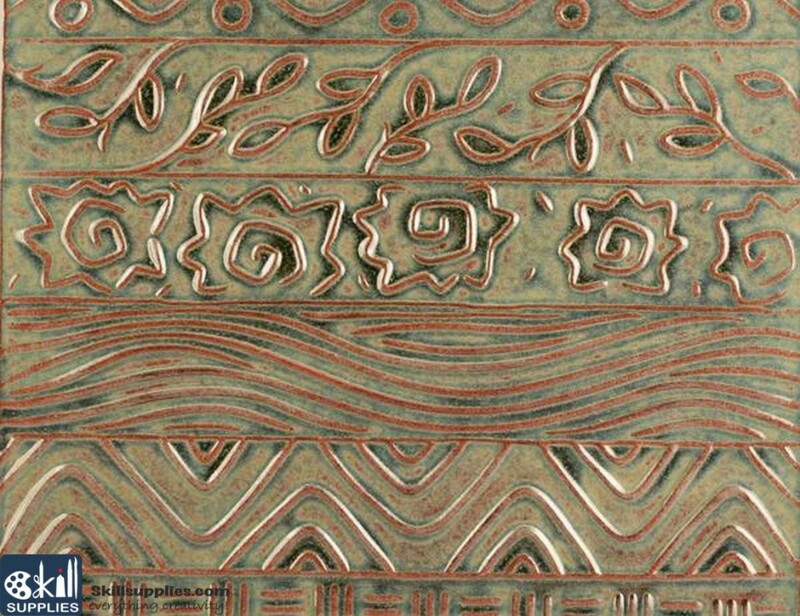 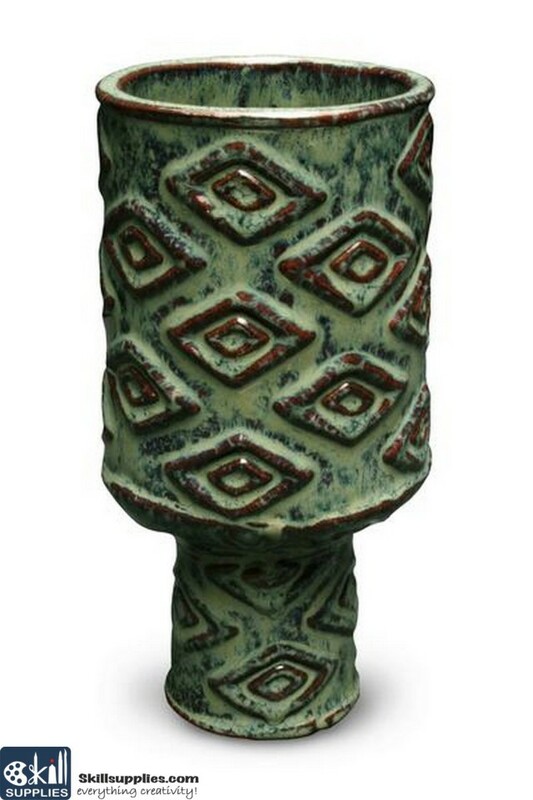 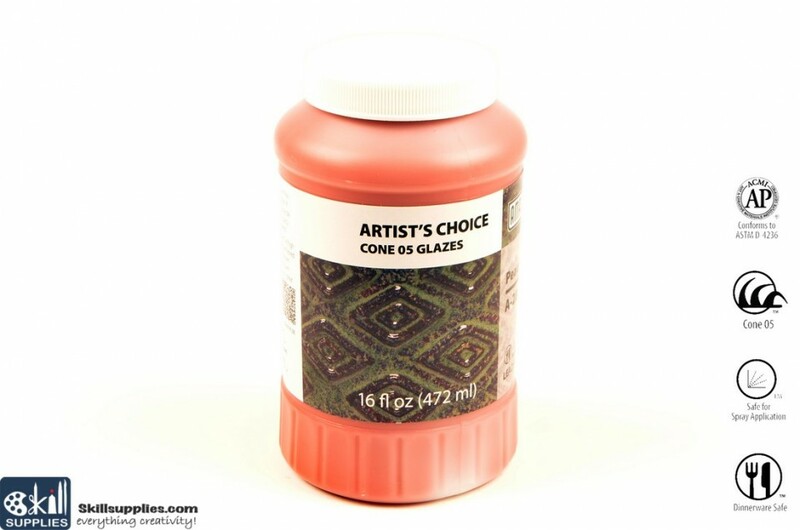 This glaze is formulated to allow the clay body to show through where there is texture and looks dramatically different on red ware and white ware.